The DV Palooza spring spirit week will be from Monday, April 22 through Friday, April 26. "The Enchanted Forest" Junior/Senior Prom will be held on Saturday, April 27 at the Children's Museum of Phoenix from 8-11 PM. Tickets can be purchased online or at the bookstore. 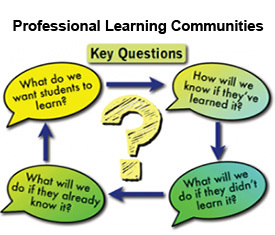 Parents and community members are invited to take a satisfaction survey. The survey will close at midnight on Friday, March 29. 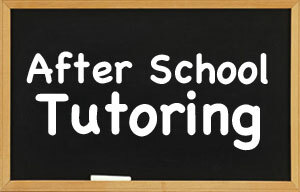 Tutoring will be available in Room 212 Monday through Thursday from 2:15 - 3:30. Raising Special Kids and DDD are conducting statewide member and family input forums to hear from you! 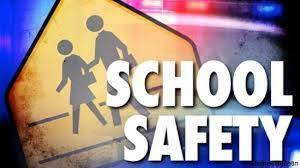 Safety is a top priority in the Deer Valley Unified School District. Not only have our schools undergone extensive design changes that help us keep our students, staff and visitors safe, we have also taken a close look at our safety procedures. Got debt? 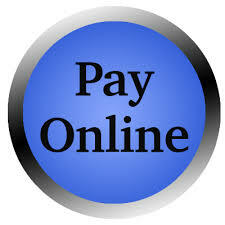 Want to purchase an item online? 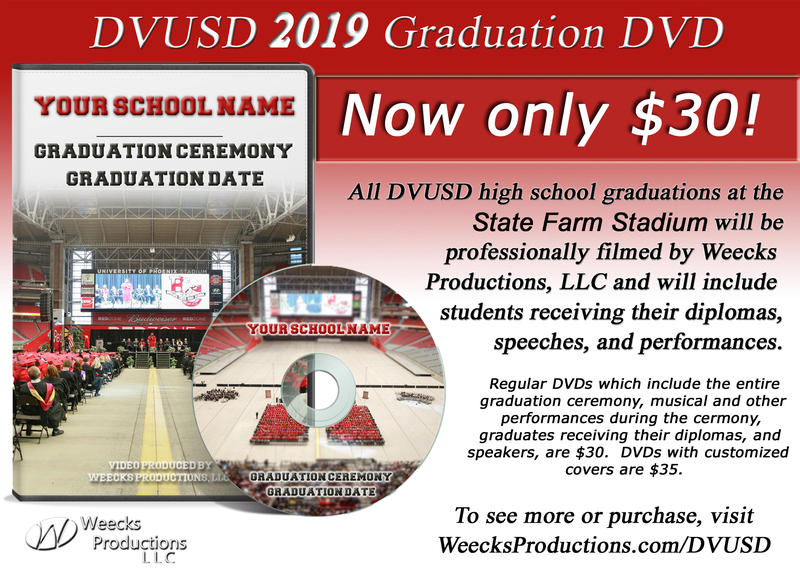 Get more information here! 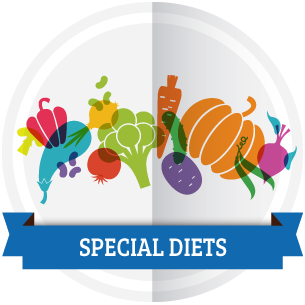 As an effort in making sure we are providing a safe learning environment for all students we have implemented Special Diet Accommodations. 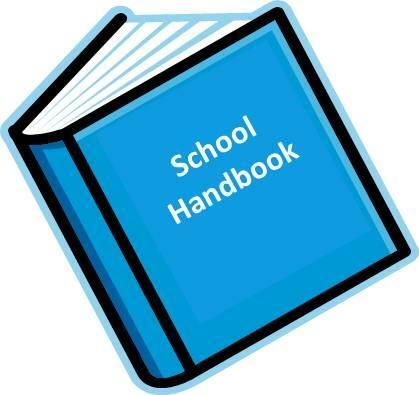 The 2018-2019 parent-student handbook can be found by clicking on the link above. DVUSD is committed to providing an extraordinary educational experience for every student in a very safe environment. 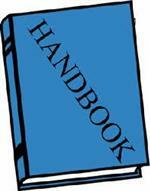 This handbook will provide you with information and direction in working with your student's school. Welcome to Deer Valley High School! The administration, teachers and staff are looking forward to another exciting school year. Our goals this year will include continued student achievement academically, in the arts and in athletics. Deer Valley has a long-standing tradition of excellence. Our mission is to develop healthy, responsible students who think critically and are intellectually responsive to an ever changing world.